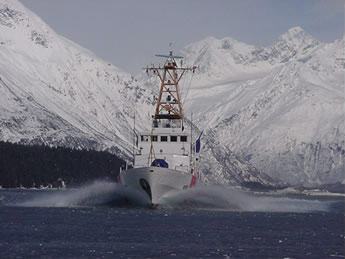 The Marine Exchange of Alaska’s staff has accumulated extensive experience in maritime operations in Alaska, and other regions of the U.S., and has an ability to assist companies to comply with the suite of federal, state and international maritime safety, security and environmental regulations. Members of the Marine Exchange may call for assistance in locating regulations and determining how to minimize the cost of complying with the various state and federal requirements. 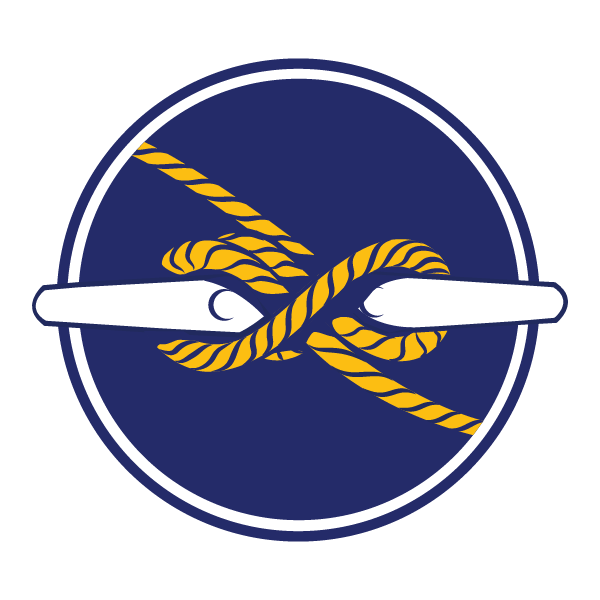 For more involved work, the Marine Exchange can provide regulatory compliance services at a reasonable rate. Contact the Marine Exchange at (907) 463-2607 for additional information.